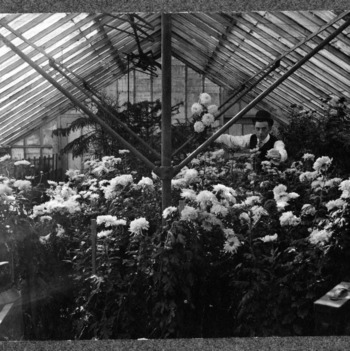 McCarthy conducted first experiments in plant pathology at the North Carolina Agricultural Experiment Station. The Biological Division is created, with coursework devoted entirely to plant pathology. 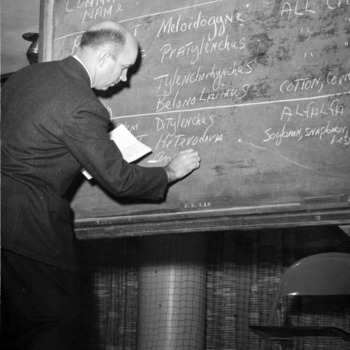 Dr. Frank L. Stevens, an instructor in the Biology department, taught the first course devoted exclusively to plant diseases. 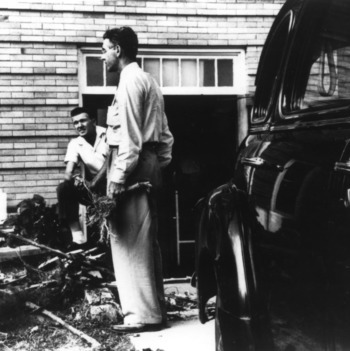 Dr. Frank L. Stevens published the first North Carolina Agricultural Experiment Station bulletin describing tobacco plant disease Granville wilt. Genetics curriculum taught as a component of coursework in Agronomy, Zoology, and Plant Pathology departments. 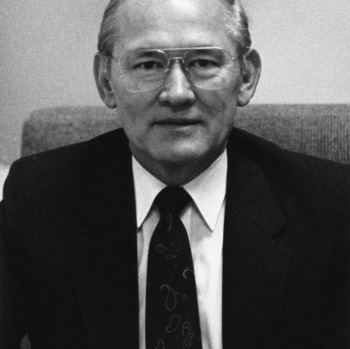 Jensen established the Pesticide School in 1949, bringing together representatives of agricultural chemicals industry and research and extension workers. Plant Pathology graduate Thomas E. Smith and E.E. Clayton of the North Carolina Agricultural Experiment Station release Oxford 26, the first commercial variety of tobacco with resistance to Granville wilt bacterium. 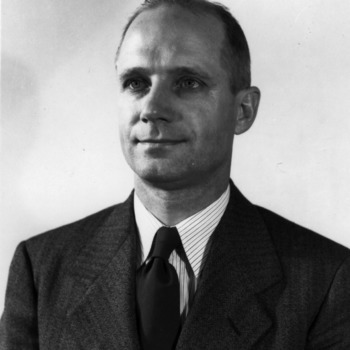 In 1948 J.H. 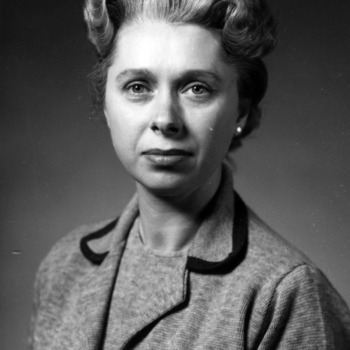 Jensen took a year of absence to conduct a special research project for the U.S. Atomic Energy Commission, examining the use of atomic energy in biology and agriculture and in the effects of radiation upon plants and animals. C.J. Nusbaum stepped in as Acting Head of Plant Pathology section in his absence. Plant Disease Clinic established in the Department of Plant Pathology as a diagnostic clinic for farmers and gardeners in North Carolina, processing plant specimens sent by mail or in person for immediate disease control recommendations. 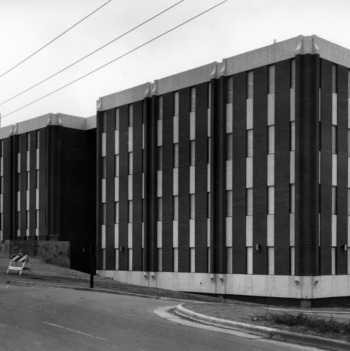 In 1970 it broadened to become the Plant Disease and Insect Clinic after bringing on scientists from the Department of Entomology. Dr. J.N. Sasser, a Plant Pathology Ph.D. graduate from NC State, joined the faculty in plant pathology in 1953 as a researcher in nematology. 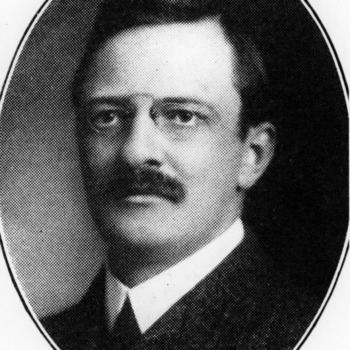 His research contributed to the reputation of the NC State Plant Pathology Department as an international center for graduate education and research in nematology. C.J. 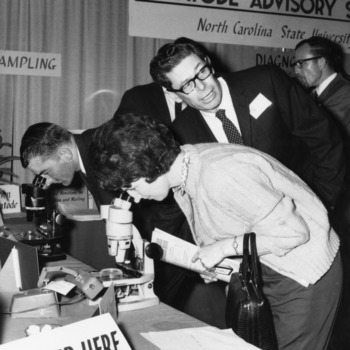 Nusbaum's research in nematode-incited diseases of tobacco and other crops inspired the North Carolina State legislature to fund a special laboratory, greenhouse, and personnel for research, and creation of Nematode Assay Service by NC Dept. of Agriculture, 1953. D.E. 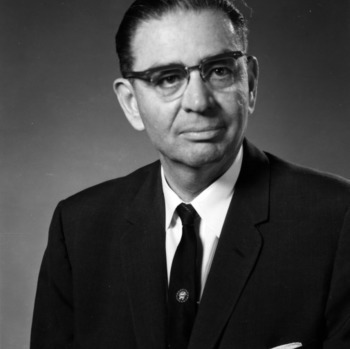 Ellis served as head of the faculty of Plant Pathology in the Division of Biological Sciences, and became head of the Plant Pathology Department when it was established in 1958. Hedwig Hirschmann, born in Fuerth, Germany, was recognized for her research in nematode taxonomy. She was the first female professor of plant pathology and the fourth woman hired as a professor at NC State. Hirschmann married fellow Plant Pathology faculty member Anastasios Triantaphyllou in 1960, and taught at NC State until 1992. Dr. Arthur Kelman, professor of Plant Pathology, receives an award for being voted the most outstanding professor in the School of Agriculture at the first annual Agronomy Club Banquet. The fourth and fifth female full professors are appointed. Hedwig Hirschmann Triantaphyllou became a full professor of Plant Pathology and Emily Quinn Pugh became a full professor of Adult Education. Nannette Smith Henderson becomes the first African-American woman to be awarded a Ph.D. at NC State, with a degree in Plant Pathology. 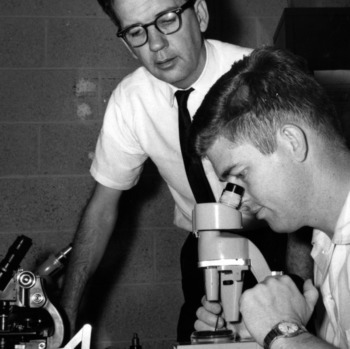 Dr. Aycock joined the plant pathology faculty at NC State in 1955, and replaced Donald E. Ellis as head of the department in 1973. 1974 First African American woman to receive Ph.D.
Nanette Smith Henderson became the first African American woman to earn a Ph.D. from NC State University. She received her degree in Plant Pathology. Plant Pathology professor and nematologist J.N. 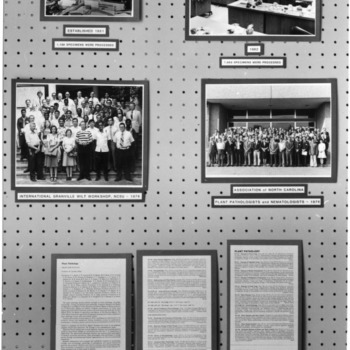 Sasser was awarded a grant from the US Agency for International Development (USAID) which led to the development of the International Meloidogyne Project in 1981. The project involved the cooperation of more than 100 scientists from over 70 developing countries, to increase yields of food crops through research into the biology and management of root-knot nematodes. Dr. Klarman became Vice Chancellor for Research at North Carolina State University in 1990.